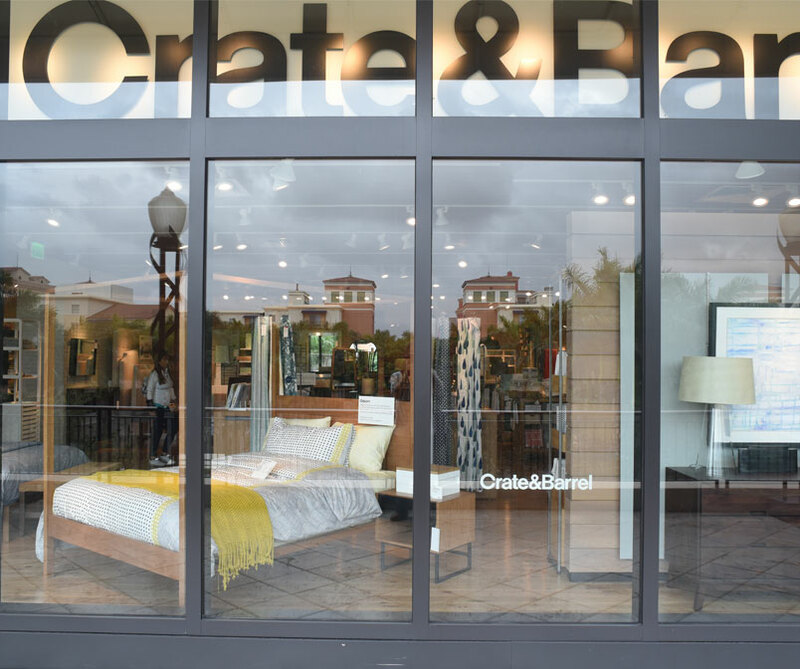 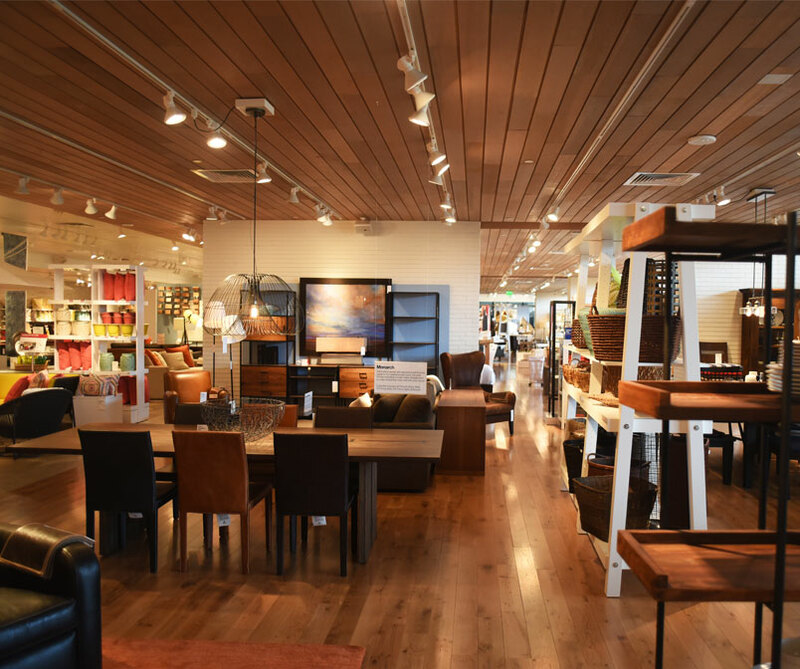 As one of only two Associate Architects nation-wide for Crate& Barrel, AltusWorks developed the Interior and Façade Improvements for a new store in Coral Gables’ Village of Merrick Park in Florida. 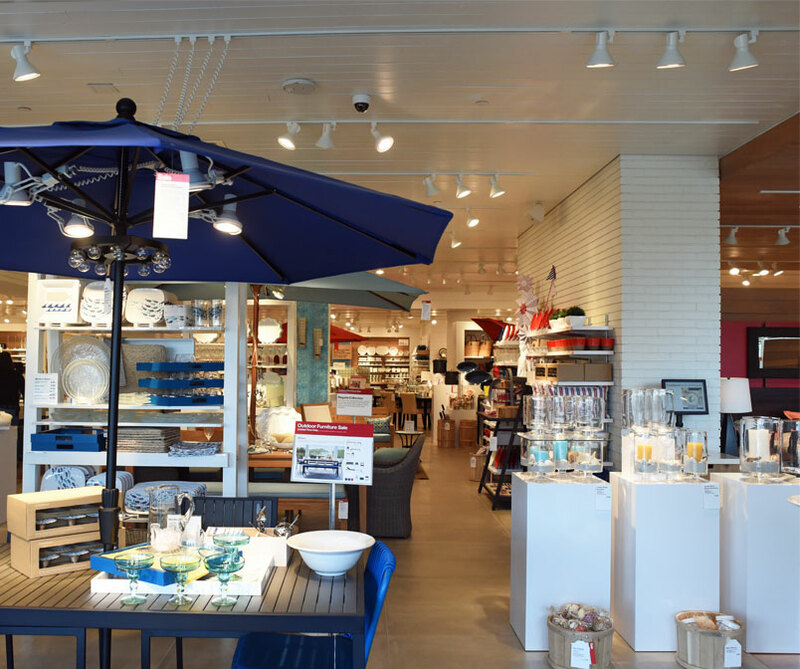 The store, formerly occupied by Borders, faces onto a lush courtyard and is elegantly modern in its simple and clean layout elevating the consumer experience. 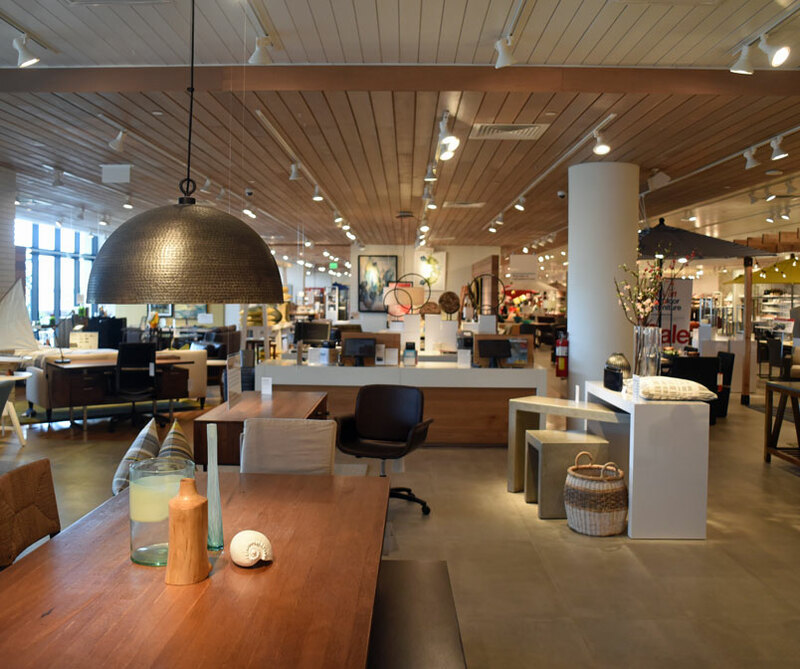 AltusWorks worked closely with Crate&Barrel’s architecture group to develop critical details to ensure continuity of the company’s high-design brand identity.